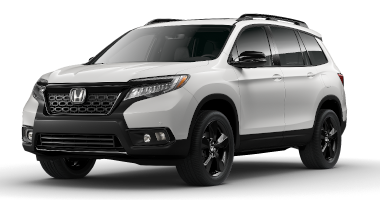 Families looking for a spacious and well-equipped three-row crossover can be very pleased with the 2017 Honda Pilot in Oklahoma City OK. This attractive people-hauler can transport up to eight passengers while also featuring excellent technology features. 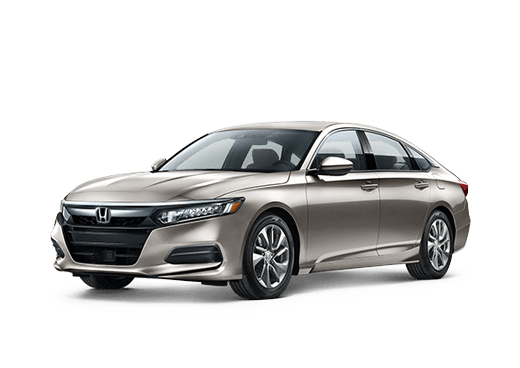 Some of these include Apple CarPlay and Android Auto smartphone connectivity integrated into the eight-inch Display Audio touchscreen on the EX trim and above, and a standard Multi-Angle Rearview Camera for more help and safety backing up. The 2017 Honda Pilot is available in five main trim levels: LX, EX, EX-L, Touring, and Elite. Trims are available with either front-wheel drive or all-wheel drive, which the exception of Elite which is only available with all-wheel drive. 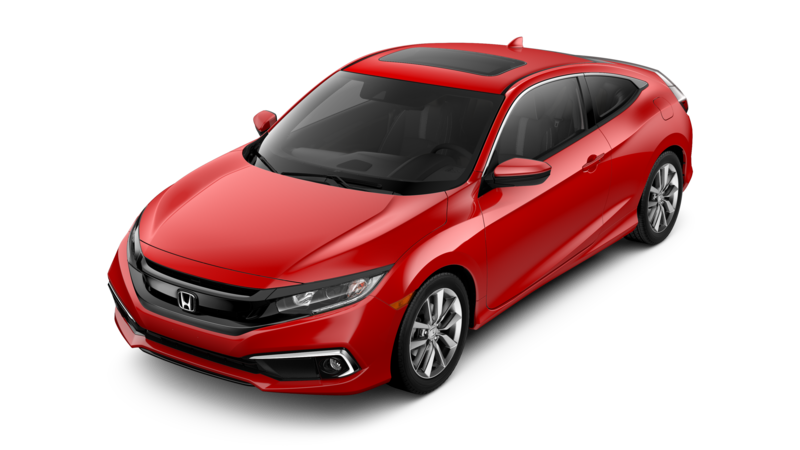 EX and EX-L trims are available with the Honda Sensing suite of advanced safety features, while the EX-L trim is also available with an optional Navi (Navigation) system or a Rear Entertainment System (RES). No matter the trim chosen, the 2017 Honda Pilot delivers excellent value. Even fully loaded with passengers, the 2017 Honda Pilot offers generous rear cargo space. This crossover also comes loaded with a plethora of cubbies and other spaces for storage, including a center console that can comfortably fit a full-size iPad or purse. One-touch second-row seats on the EX-L trim and above make fitting passengers and cargo even easier. With the Intelligent Traction Management system on the 2017 Honda Pilot drivers are able to choose the driving experience that meets their needs. With Normal, Snow, Mud, and Sand modes available with all-wheel drive, and Normal and Snow settings standard with front-wheel drive, drivers are able to enjoy a customized handling experience. The available Intelligent Variable Torque Management (I-VTM4) AWD system on the 2017 Honda Pilot brings all-wheel drive to a new level. Thanks to sophisticated technology that smoothly distributes torque to the front and rear of the vehicle, drivers of the 2017 Pilot can enjoy more confident traction and handling in many weather conditions. The engine on the 2017 Honda Pilot in Oklahoma City OK is a powerful and fuel-sipping 3.5-liter direct-injected V6 engine. This engine comes standard with Variable Cylinder Management and is rated for 280 horsepower and 262 pound-feet of torque. 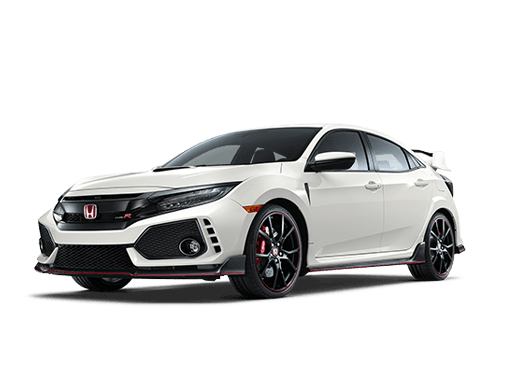 Available with either a six-speed automatic transmission or a nine-speed automatic transmission (depending on the trim level), this engine delivers confident power and handling. Safety is also a value point for the 2017 Honda Pilot crossover. 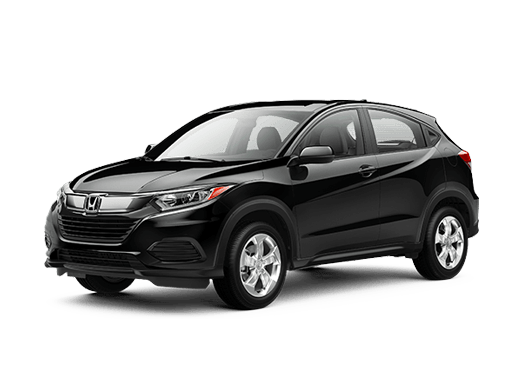 Many trims are available with Honda Sensing, which helps the driver have an expanded situational awareness in traffic, when parking, or backing up. 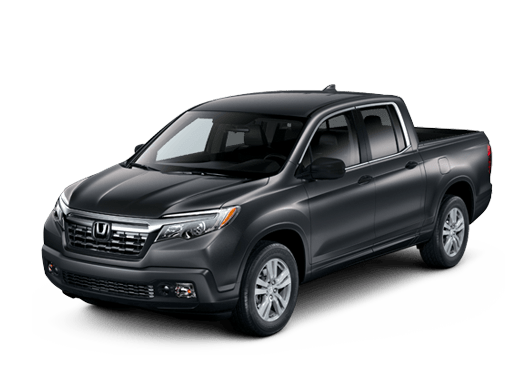 Some features in this suite on the 2017 Pilot include the Collision Mitigation Braking System (CMBS), Adaptive Cruise Control, Forward Collision Warning (FCW) and Road Departure Mitigation (RDM). To learn more about the 2017 Honda Pilot in Oklahoma City, fill out the form on this page, or contact a Battison Honda representative today. 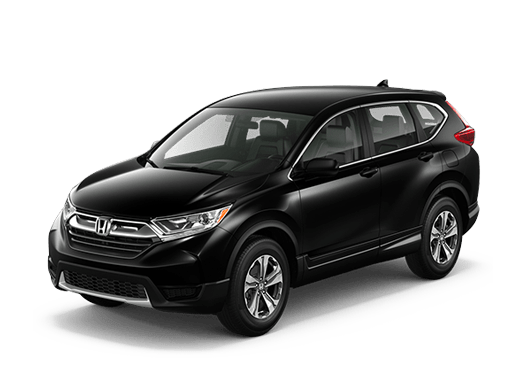 Interested in a 2017 Honda Pilot?